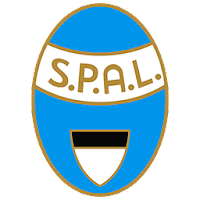 New Stadium Stadio Paolo Mazza homeground of S.P.A.L. 2013 for Pro Evolution Soccer 2019 PC game by Ismail1795. 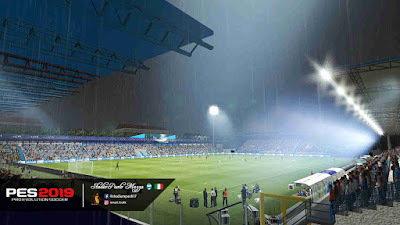 PES 2019 Stadio Paolo Mazza by Ismail1795 also compatible with PES 2019 Stadium Pack MjTs-140914 and also Stadium Server PES 2019. 2. Copy CPK file to your PES 2019 Download folder, put cpk file below cpk of PES 2019 Stadium Pack MjTs-140914.